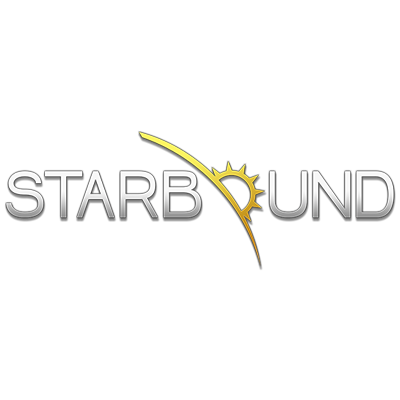 Starbound is an extraterrestrial sandbox adventure-game! Chucklefish surpassed themselves once again and merged elements of platforming, Action-RPG and simulation with an unique SciFi setting. Stylized with their established retro-graphics and topped with almost infinite sandbox-possibilities, Chucklefish once again proves their games are nothing less than the top-class of indie games.